Microneedling is a minimally-invasive skin rejuvenating procedure that promotes scarless healing and stimulates collagen production. It provides benefits similar to fractional laser treatments, but with less downtime. In addition to stimulating natural collagen, the treatment creates fine channels in the skin that can deliver up to 80% more topical nutrients to feed underlying cells. For instance, your own Platelet Rich Plasma with concentrated growth factors can be applied for a so-called “Vampire Facial.” Hyaluronic acid for moisturization and growth factors can also be applied. Dr. Elizabeth Whitaker uses natural relaxation to help patients experience all the benefits of microneedling without unnecessary discomfort. Are You a Candidate for Face Needling? 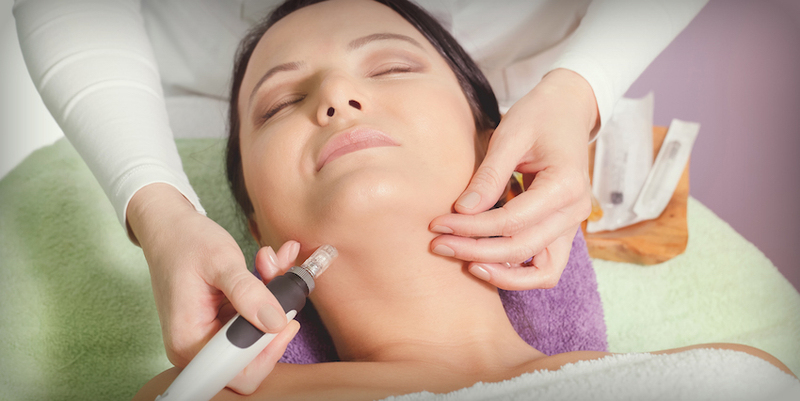 Microneedling involves a series of punctures to the skin using very fine needles. Depending on the desired outcome, needles may be inserted at varying depths. The needle punctures stimulate collagen production, and allow nutrients to be administered to the skin for more positive effects. Only topical anesthesia is required. Typically, microneedling is done in a series of procedures 4-6 weeks apart. 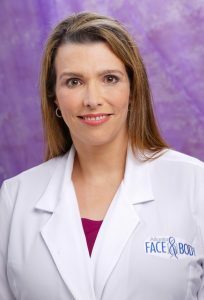 Dr. Elizabeth Whitaker, known as the Queen of Faces, has performed over 4,000 successful facelifts. Apart from some facial redness that may last for 24 hours, there is no downtime. Most people resume normal activities immediately. Results show up after the first treatment, with more lasting effects occurring after multiple treatments. Improvements continue for six to 12 months.